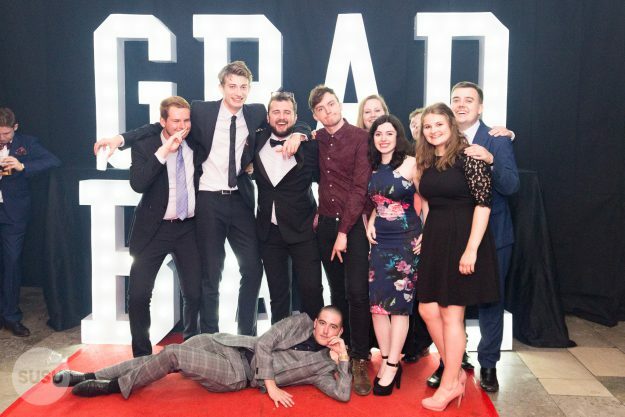 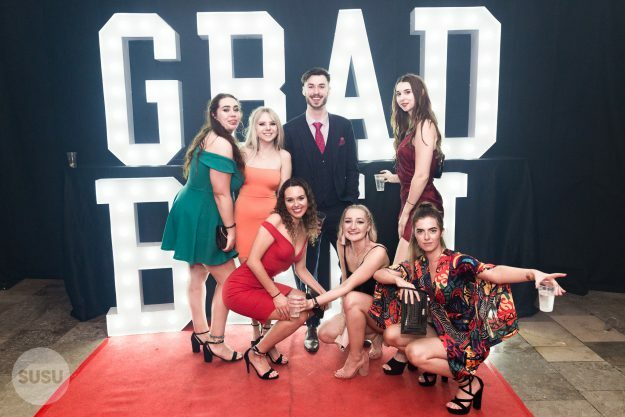 The Union was transformed into ‘a night under the stars’ for Grad Ball 2018, complete with a glowing moon to greet you, along with our famous Grad Ball letters for that perfect photo opportunity! 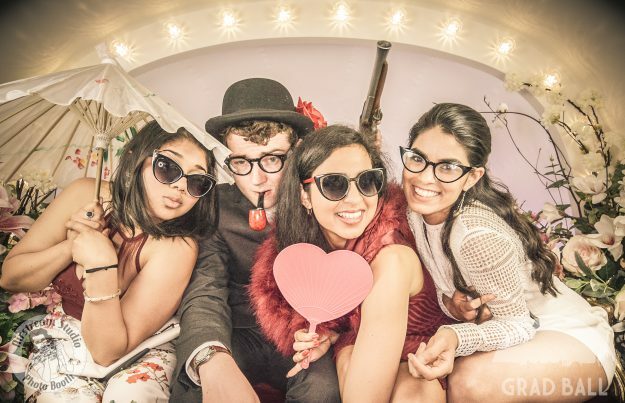 Speaking of photo ops, did you explore the Airstream photo booth, complete with lots of vintage, wacky props? 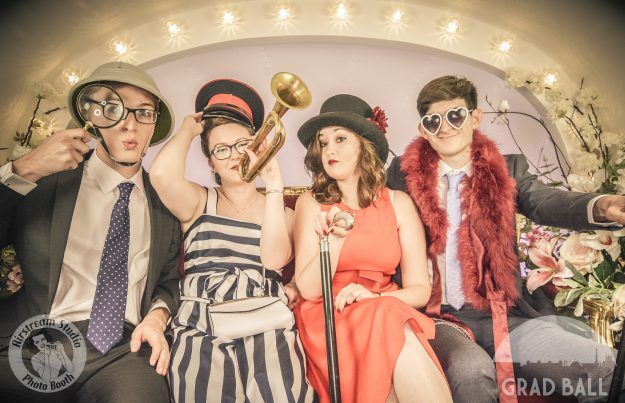 Or maybe you preferred to be out of this world, perched for a photo on the Moon Booth?